Wanted to give a quick updated where things are progressing. I’ve started on firmware development and spent a good amount of time on sleep detection, in fact most of my time. I have something up and running and it seems to be semi decent, but unfortunately if this doesn’t work, a hardware change may be necessary. I’m using a soft USB stack and because of this, the firmware is extremely timing sensitive. In order to do sleep detection, I need CPU cycles, which effect USB performance. Because of the uncertainty in this solution, the feature will be disabled by default, and will need be enabled via the Graphical User Interface or command line. I’ve improved a number of features inside the firmware. I’ve changed the way it operates so the GUI and command line no longer need a second thread. This was critical as I will be publishing the API soon as well. Iv’e also enabled error detection to prevent ghost signals. This is also disabled by default. 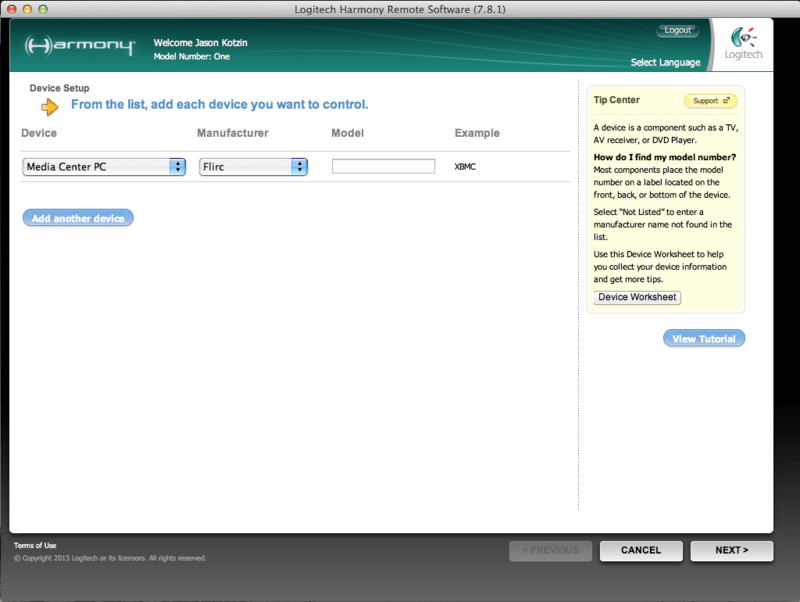 The reason being that the logitech harmony remote only sends one signal at a time. This is going to lead to a lot of confusion should someone be trying to pair their remote and they have to press each button twice. I’ll look into this and see if I can make a workaround. I’m still trying to figure out how to make a signed driver, that’s been a royal pain and I’m sorry there is no better solution yet. I actually have a bid on rent-a-coder, hopefully I’ll get something soon. Orders placed are also going to start going out this week as more inventory arrives. If you haven’t received yours yet, keep an eye on your email. You should get an email notification. The build system has taken great shape. I’ve got the GUI partially in there too, which is huge being that it’s written all in QT and they generally don’t like when you don’t use their makefile. There is a lot there, so this will definitely be beta and only available to forum members.No ETA, hopefully in a couple weeks. I’ve made great headway.